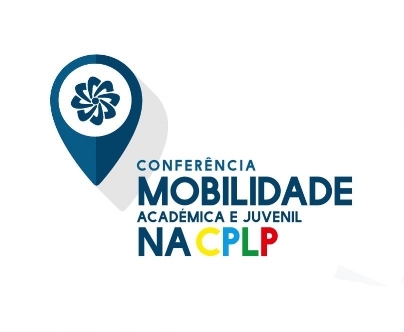 UniPortugal was invited to attend the Conference on Youth Mobility within the Portuguese Speaking countries, in Lisbon. At the event, all Portuguese speaking countries - Angola, Brazil, Cape Verde, Guinea-Bissau, Equatorial Guinea, Mozambique, Portugal, São Tomé and Príncipe, and East-Timor - were represented by official diplomats and students' associations. Speakers exposed, among others, what has been done so far and issues students face when coming to Portugal, in terms of diplomacy, multilateral programmes, mobility programs, development support, etc. From all discussed, visas were the most referred issue, with students being verbal about their concerns. They noted that without facilitators and proper information, obtaining a Student's Visa in certain African countries represent a major hindrance for young people who want to study in the country. Regarding Universities and Campus life, all students were happy to study in Portugal, feeling embraced by the people and the culture - so different from their countries of origin. There are associations that take care of new students, who listen to their problems and help them in matters related to studies and integration. We took our notes, spoke with key agents and students to better understand their needs and how can we, as UniPortugal, help these students to pursue a successful career in Portugal. You can check CPLP's website here.